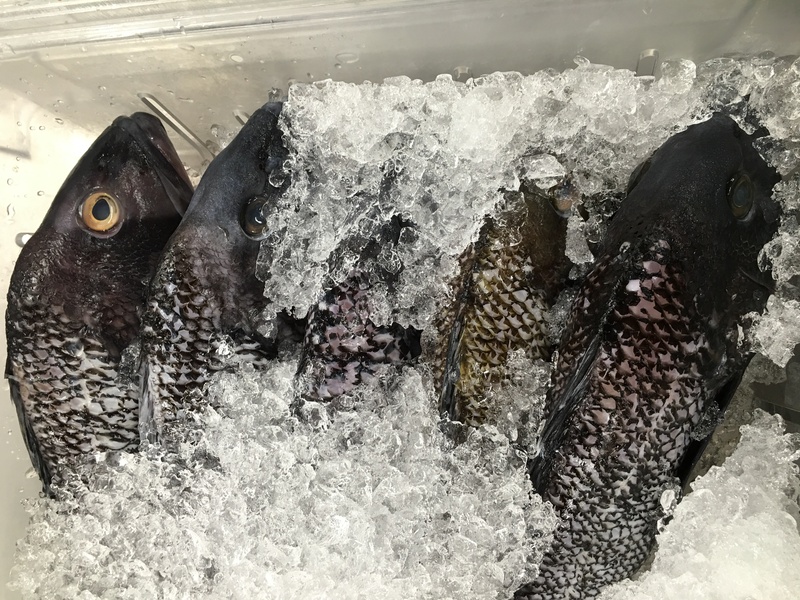 One of my favorite Carolina marine fishes to cook is Black Sea Bass (Centropristis Striata) or as we call it Blackfish. I have been catching and eating Black Sea Bass since I was young and continue to not only enjoy the catch but the versatility of this wonderful fish in the kitchen as well. It is easily in my top 5 favorite Carolina fishes.  The Black Sea Bass, despite its name, is in the grouper family. It is a fish that loves underwater structures and the Charleston Jetties, in addition to offshore reefs is where I’ve caught many of these delicious fish. When I was young, my dad, my uncles and my granddad would take us fishing at the Charleston Jetties. If the fishing was slow for redfish or the sheephead that my father loves to target with fiddler crabs, I would switch my bait to cut shrimp and throw a line off the back of the boat. Inevitably, I would catch Blackfish after Blackfish, many too small to keep, but I was having fun bringing them in. We would be able to take one or two home and I remember liking the flavor more than the other fish. While it is still possible to catch Black Sea Bass Around Charleston Harbor and at the Charleston Jetties, the Blackfish aren’t as abundant as they were when I was a kid. While I’m sure that some of it has to do with overfishing, something happened to the Blackfish population during or immediately after Hurricane Hugo. I have asked several fishermen and people associated with wildlife department, “What Happened?” and no one really seems to have much of an idea. I’ve just decided that its one of those mysterious things that happen in nature and we have to play the hand we are dealt. While good populations of Black Sea Bass remained at the offshore reefs, we can still harvest the beautiful delicacies in the Carolinas. While the Blackfish seems to be recovering in the inshore area, we need healthy management of the species so that recreational and commercial fishermen of the future will be able to harvest this wonderful fish. Not to mention, it can still be enjoyed on our plates at home and in the restaurants. What I believe that makes Black Sea Bass so unique is the texture and flavor of the fish. Black Sea Bass has firm white meat that is flaky and a delicate and unique flavor. Balckfish can be cooked several ways including frying, roasting, baking, broiling even grilling. Chefs will often cook the fish whole or with the skin on as it gives a good presentation. One thing to remember when cooking Black Sea Bass, DON”T OVER COOK IT! For Great Black Sea Bass Recipes Click Below. Do you want to submit your own Carolina Culinary Tradition Story? Just go to our Submit Article!